Finally, products that actually, scientifically free your space from toxins & irritants. We help you take the toxins, allergens, and irritants out of the air you breathe once and for all. Those chemical odors that were used by the well-meaning colleague who cleaned your computer bag after spilling coffee on it? 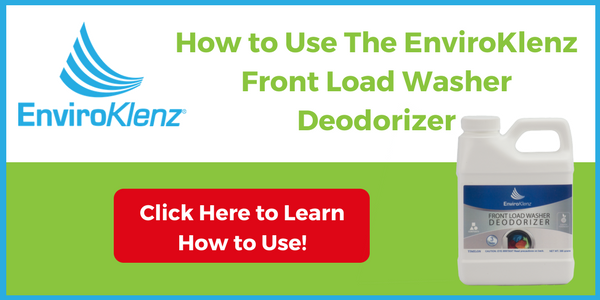 The gross smell of sweat dripping from your son’s football uniform and pads? And those “organic” chemicals that are put in products by well-intended companies, but that still agitate your allergies and sensitivities? Chemically neutralized to take away the toxicity and eliminated from the air so the particles don’t get inside your lungs. Because the place where you live, the place where you sleep—shouldn’t be a place that causes you any sort of wheezing, sneezing, or discomfort. 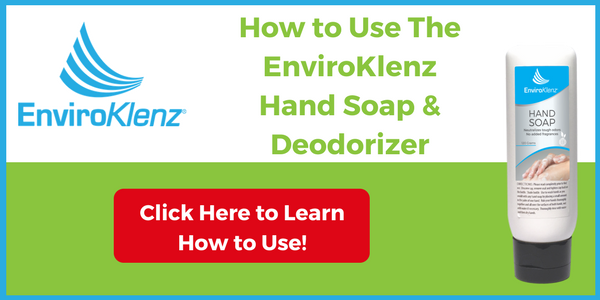 When you start using EnviroKlenz products… you may start with one or two items. And honestly, depending on your needs, those one or two items may be all you need. 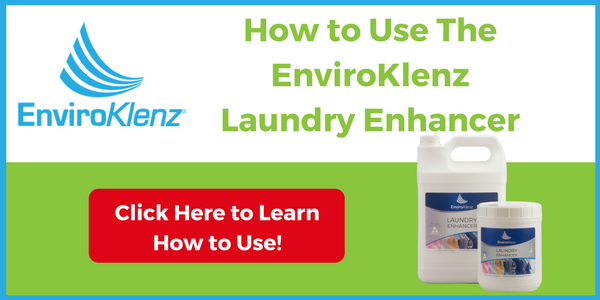 But layering in more earth mineral-based EnviroKlenz products to use in your home is easy, and nothing contradicts anything else. So if you’re a little unsure of which products to choose first and how to use them, check out our guide below to pick the best one to start with. For the most part, this is a plug-and-go system. 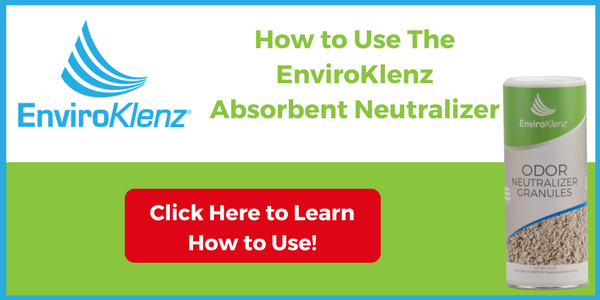 Within the EnviroKlenz Mobile unit, the HEPA filter works as a particle remover, and theEnviroKlenz air cartridge neutralizes toxic chemicals and VOCs. One unit covers up to 850 square feet, with different speeds according to your needs. And the best part? No tools are required for maintenance. Mold growth, bacteria, viruses all could be accumulated in your indoor air. 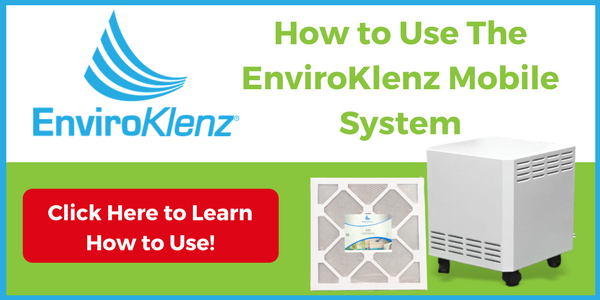 But what do you do when these microorganisms are taking over in your home’s air? 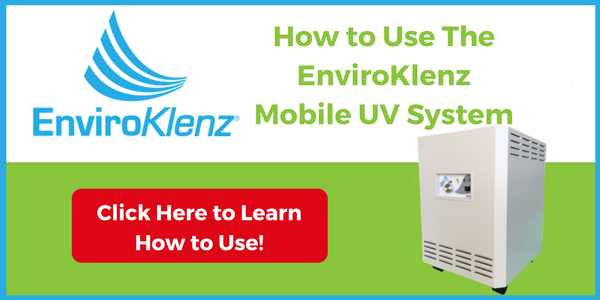 The EnviroKlenz Mobile UV System utilizes Ultraviolet Germicidal Radiation (UVC lights) to provide the ability to kill microorganisms with a high efficiency of kill. Easy setup & effective results, quickly! This is a handy cleaning product to make sure you always have on hand. Anytime you have an accidental spill: whether it’s spilling a chemical cleaner, a spew of vomit, a pet accident, or spilling your morning tea all over your car, sprinkling this non-bleaching powder over the area will neutralize the odor… whatever it is. 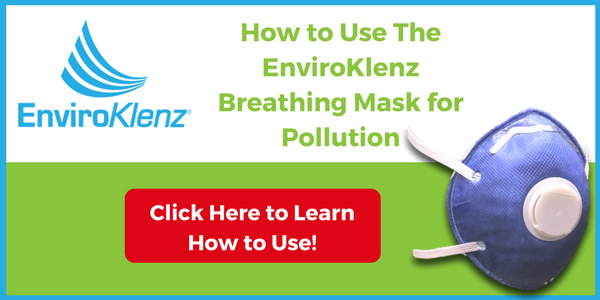 In highly polluted cities and construction zones, you see people wearing small, white surgical-style dust masks… even those without allergic sensitivities. But our masks are even stronger. They’re made of our patented earth mineral technology that neutralizes almost 100% of all irritants in the air before you breathe it in. So if you have MCS, wearing one on your commute—particularly if there’s a lot of smog or pollen in the air—can make a huge difference in your health level throughout the day. Apply this to the surface you’re cleaning and ensure contact with the odor for 15 full minutes before you clean it off. Remove via wet extraction, like a wet vacuum or a carpet shampooer, but do not use it as a cleaner replacement… it can clog the equipment if you’re not careful. If working with light odors, dilute the solution 1:4 with water, apply for 15 minutes, then remove. 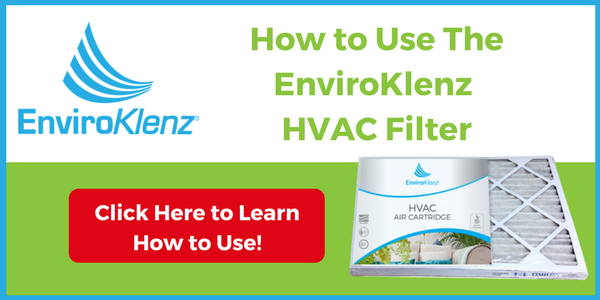 Frequent and regular use of heating or air conditioning requires changing out your HVAC filter every 9-12 weeks, brushing off built-up dust every few weeks. When in doubt, pull the filter out to check. If it needs to be changed, you’ll see that the inside fibers have changed color—from white to a dark gray/brown/green. At a minimum, change three times per year. Shake bottle well before opening. Add 1/4 cup for a small load of laundry, or 1/2 cup for a large load. If using a top-loading washer, be sure the tub is at least partially filled with water before adding detergent and the enhancer. Not intended for suede, silk, satin, leather, or dry-clean-only fabrics. Shake bottle well before opening. Add 1/2 cup to the wash tub or detergent dispenser. For best results use a regular load size cycle, normal agitation, and warm water. This product is both HE friendly & safe for the environment. 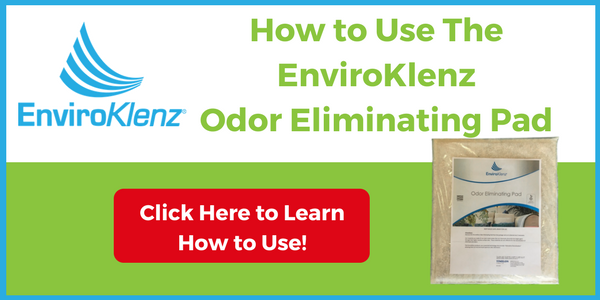 A remarkable odor neutralizing agent that removes the worst odors imaginable and leaves the best evidence: no odors! 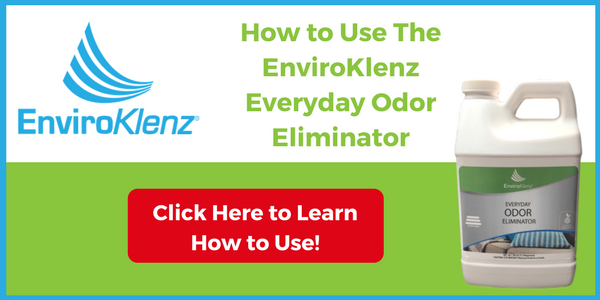 Simply place the odor pad inside of storage containers, boxes, drawers, cabinets, anywhere you want to protect your items from unwanted odors.